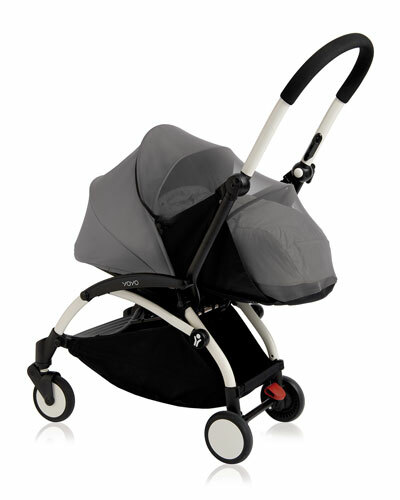 Founded in 2010, Babyzen is a line of strollers and stroller accessories made for the ultimate in function and form. 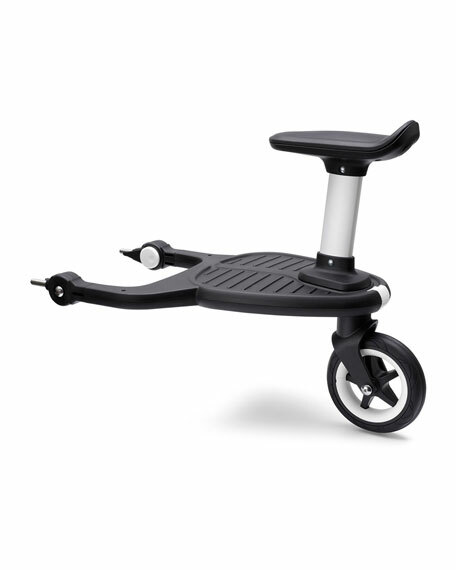 Pieces are designed to suit children from the time they’re newborns until they can get around on their own, with a versatile easy-fold frame and different seats that you can swap out as your baby gets older. 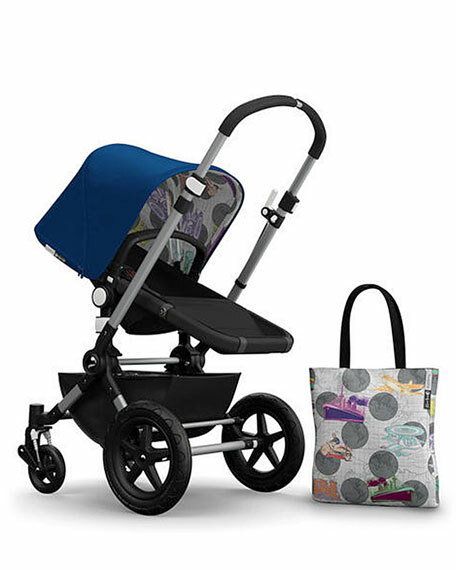 Ranging in colors from black to dusty rose to olive green, Babyzen strollers and accessories are as stylish as they are functional. 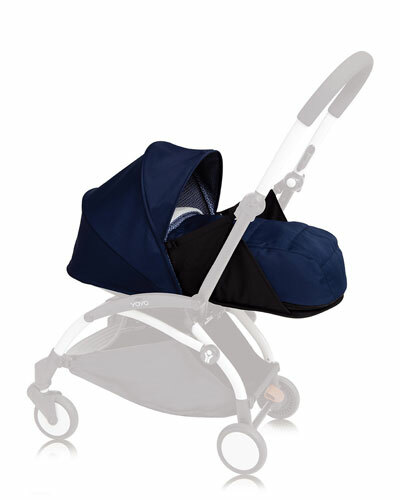 Use your Babyzen in any weather, with Footmuffs to keep babies warm and insect shields to keep bugs out. 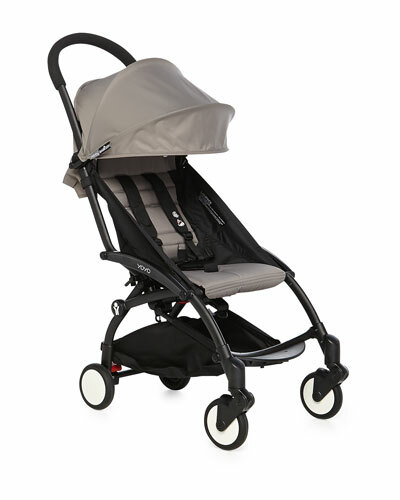 Shop a selection of Babyzen baby accessories and strollers at Bergdorf Goodman. Exclusively ours. 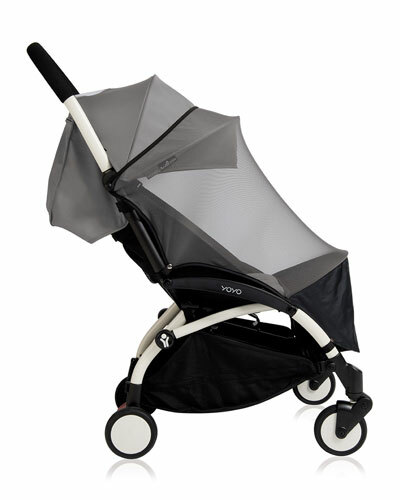 Stokke Xplory 6. Improved two-step fold. 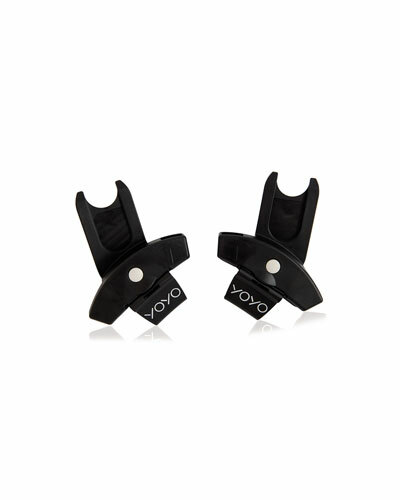 Leatherette handle. Premium woven fabric. 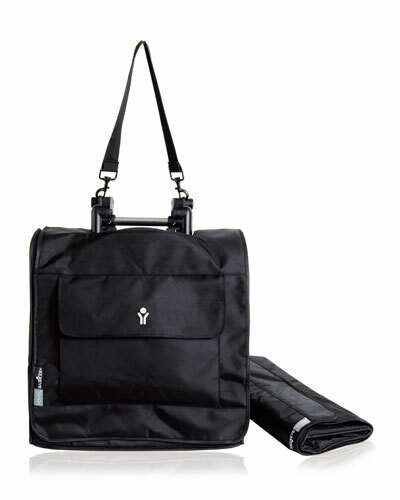 Large storage bag included. 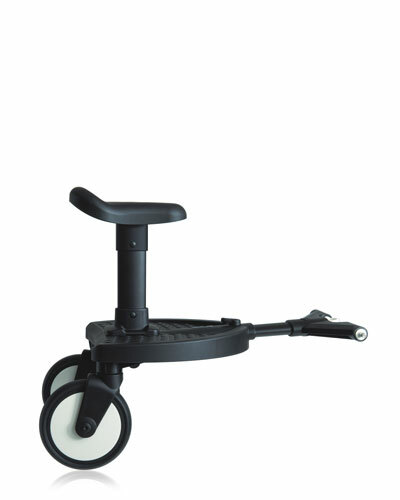 Chassis with seat: 29.5-40.2"L x 35-48.4"H x 22.4"W. Polymer, aluminum, and polyester. Machine wash. Made in Netherlands.